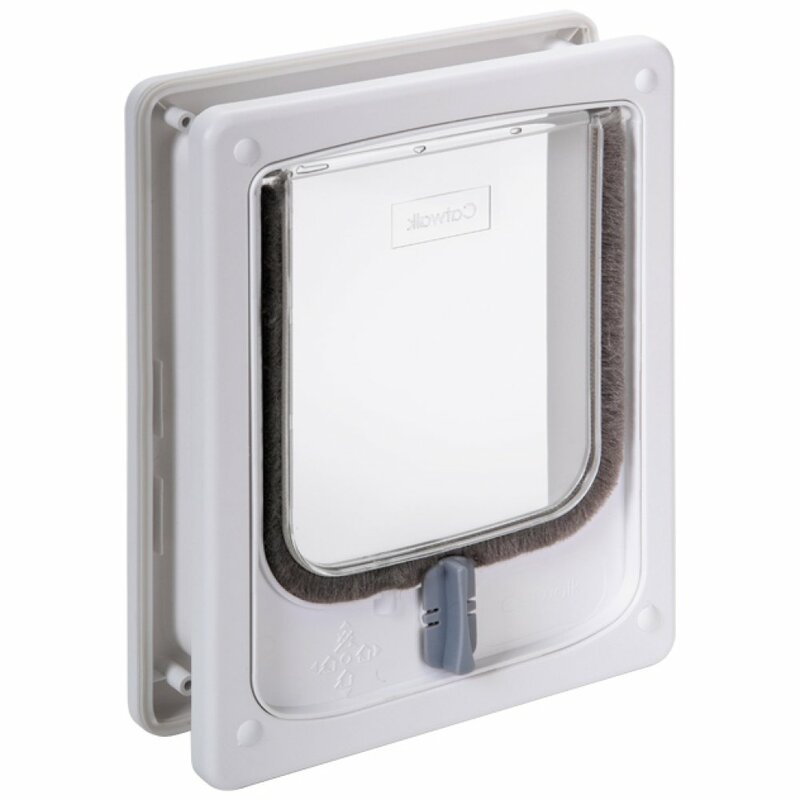 This attractive, easy to install cat door is draft-resistant with a weather-seal flap. It fits all doors and walls made of wood, metal, and PVC. 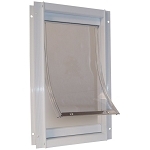 This design features an adjustable accordion style tunnel to fit any size door between 3/8” and 2” thick. 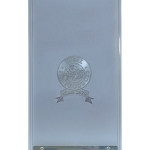 It is manufactured with durability in mind with its virtually unbreakable flap made of polycarbonate which is the same material used for bulletproof vests and aircraft windows. The stainless steel screws are an included upgrade to prevent rusting. This cat door is not only easy to install and designed with functionality in mind but also blends in beautifully with your doors and walls instead of sticking out like a sore thumb! The beautiful brown door seamlessly matches the wood in your home, and the white door disappears against traditional white surfaces. We love that you can customize when your pet is allowed to come and go with the four way locking system that includes the “In Only” and “Out Only” options. 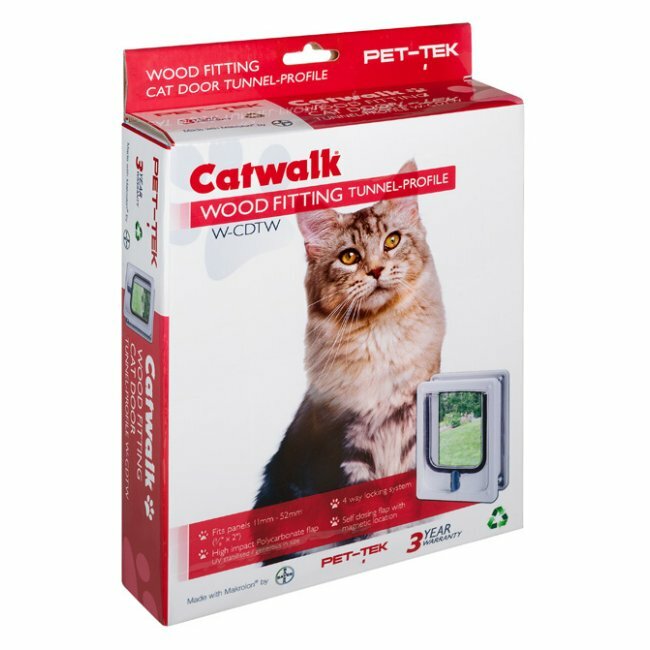 The “In and Out” position simply allows your cat to go inside and outside as he pleases. When you flip the switch to “In Only” your cat is allowed to come inside but cannot leave the home without your permission. If you have an outdoor cat, when you choose “Out Only” your cat can leave the house and will not have access to return inside when you are not home. 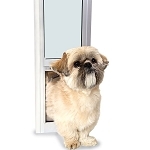 If you don’t require such specific customization, you can simply lock the door from both sides to prevent your pet from coming inside or leaving the home.